3D Rendering is by far the best medium for representing your vision for a project. Visualizing a finished product doesn’t come naturally to many people and 3D Rendering is a great tool to remove the architectural language barrier that exists between your 2D description of the form of a project and your client’s understanding of it. 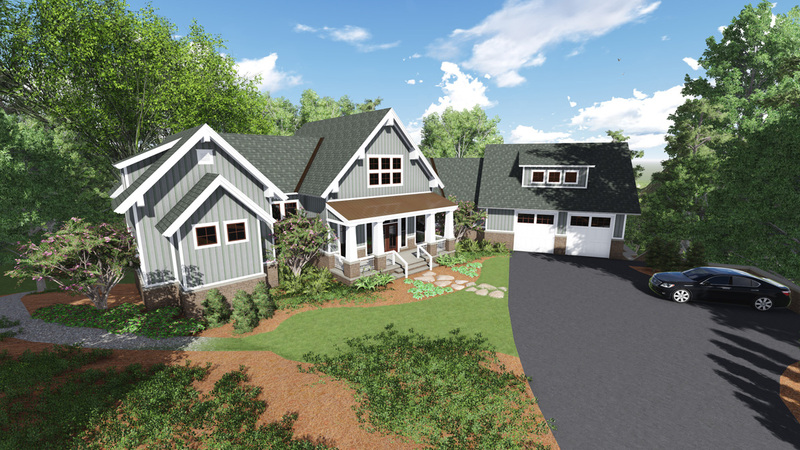 Fundraising – This is one of the primary reasons we find that clients require 3D Renderings. They provide an easily understandable representation of a project to communities, church congregations, investors, and committees responsible for the capital necessary to bring a project to fruition. Sales – On occasion, we’ve had the opportunity to create 3D renderings of items for catalogs, both in print and on the web. 3D representations of a series of items for sale can create consistency among listings with little trouble compared to acquiring and photographing actual items, particularly on a large scale. The same is true of unit sales for condos and apartments. If you have a project in the works requiring renderings, we’re just a phone call away. Quotes are always free. Contact us today. Visit our 3D rendering gallery for examples of how we put 3D graphics to good use.